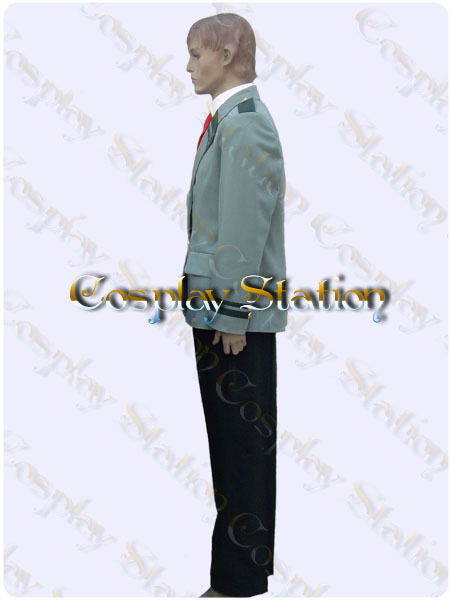 Boku no Hero Academia Izuku Midoriya Custom Made Cosplay Costume: High Quality! 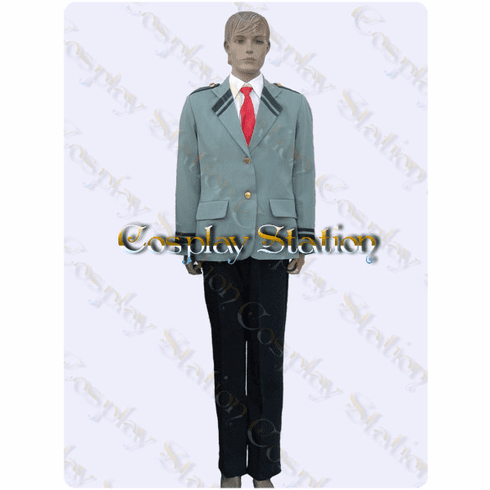 Home | Anime & Games Cosplay | New Arrivals!!! 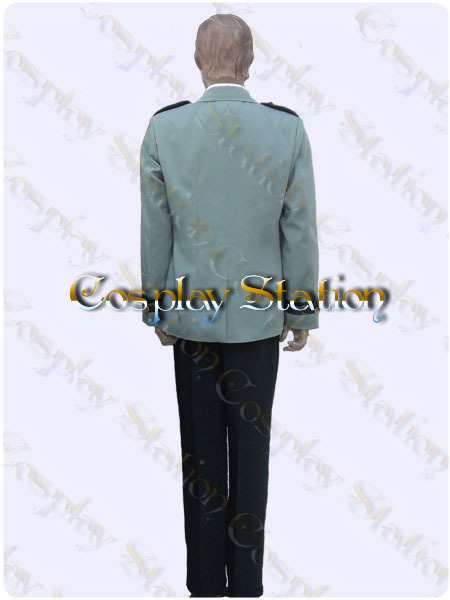 | Boku no Hero Academia Izuku Midoriya Custom Made Cosplay Costume: High Quality! Home | New Arrivals!!! 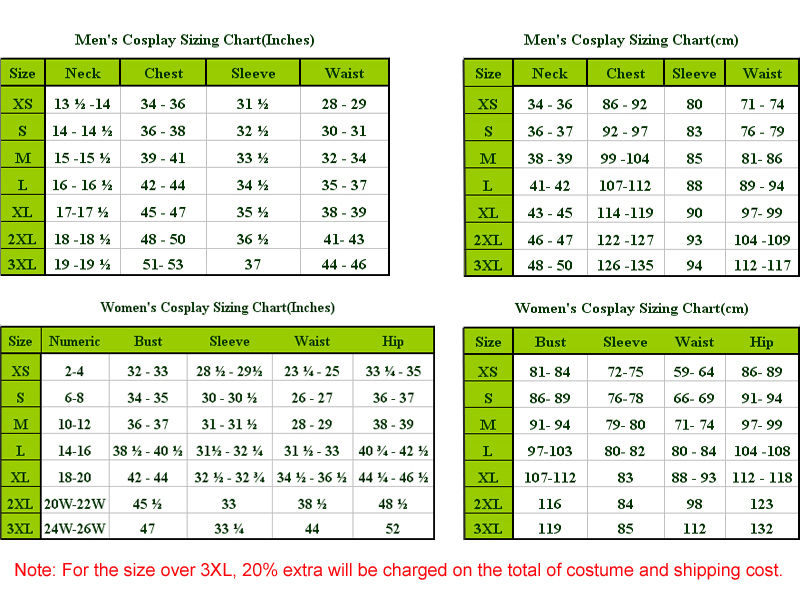 | Boku no Hero Academia Izuku Midoriya Custom Made Cosplay Costume: High Quality! 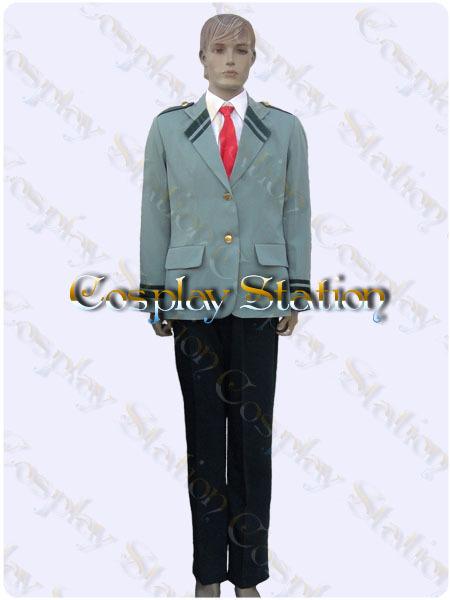 Home | Anime & Games Cosplay | Commission Costumes & Wigs | Boku no Hero Academia Izuku Midoriya Custom Made Cosplay Costume: High Quality! 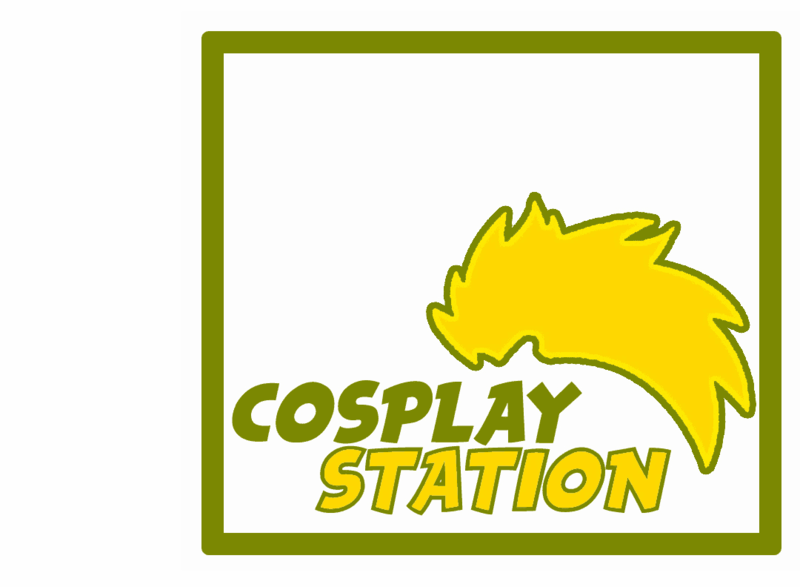 Home | Commission Costumes & Wigs | Boku no Hero Academia Izuku Midoriya Custom Made Cosplay Costume: High Quality! Izuku Midoriya, also Deku, is a supposedly plain looking student at UA High. Izuku is a user of the One For All quirk and he is a favoured student of All Might. Although Izuku has a tendency towards timidity, he gains more confidence as he learns to use his quirk. Boku no Hero Academia Izuku Midoriya Cosplay Costume: High Quality!